Forks are equipment made with two valves with synchronized movements, actioned by a oleo-dynamic cylinder. 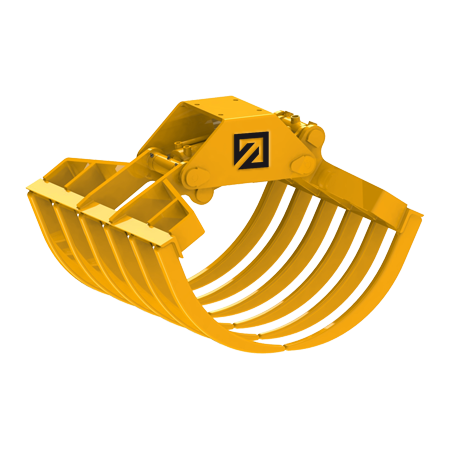 These grab’s body is entirely made of S355, they are available with one or two cylinders, these hydraulic pistons can be horizontal or vertical and equipment are used for loading and unloading different materials such as waste, manure, brush wood, straw, wallboards or panels. 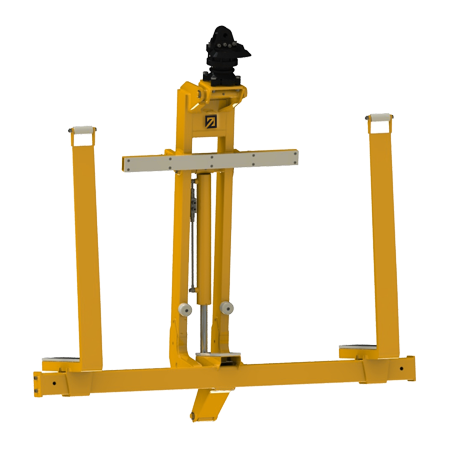 Very common in construction field are pallet forks, mechanical equipments available in three versions, self balancing, with comb shaped arm to be actioned manually, self locking. Grabs for agricultural works, green areas. 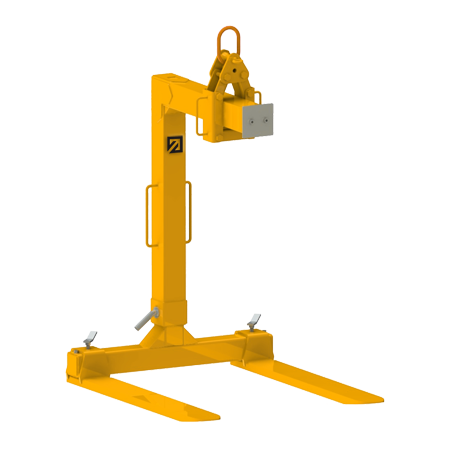 Our equipment are created depending on the machinery they will be mounted on with special attention to excavators’ weight or the loading at the boom of the crane arm, we produce particular links for any needs. 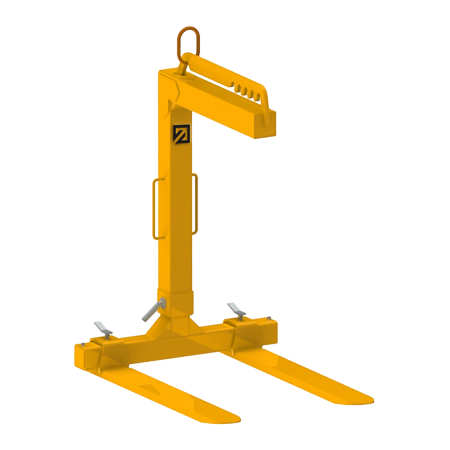 Forks can be mounted on truck cranes or fixed, on agricultural tractors, on mini telescopic articulated loaders, on wheels or crawler excavators, self-propelled excavator. 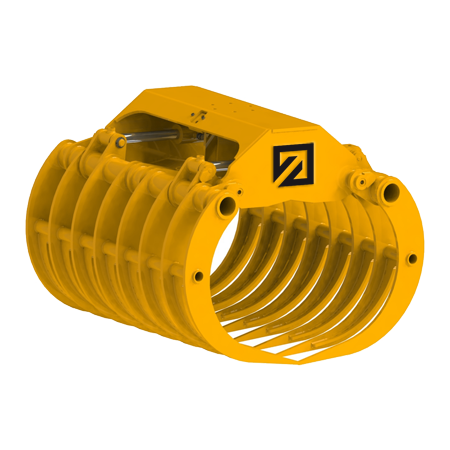 For improved security, the majority of our hydraulic forks has the serial block valve, it is very important because it prevents that an equipment loses its load in case of breakage of hydraulic hoses. Do not hesitate to contact us to find together the fork that perfectly meets your needs! Bushing to be welded: adapter to weld at the top of the equipment to receive a rotator with shaft. Flanged bushing: adapter to screw at the top of the equipment to receive a rotator with shaft. Hydraulic rotator: it’s mounted on the bucket body, it permits an hydraulic 360 ° rotation. On stock we have rotator with shaft or flanged. 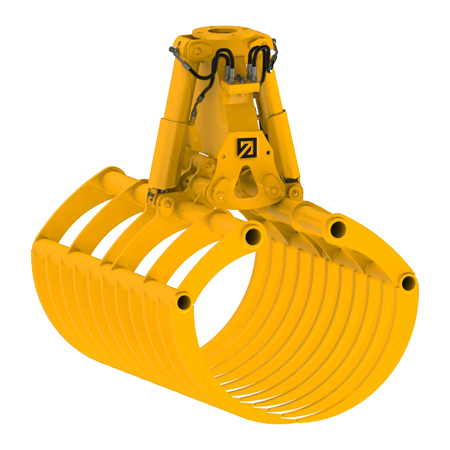 Mechanical rotator: it’s mounted on the fork’s body, it allows a manual rotation of 250 °. On stock we have mechanical rotators with shaft or flanged. Check control valve: it’s used to prevent that an equipment loses its load in case of breakage of hydraulic hoses. Max valve: it regulates oil pressure in pipes. It’s usually mounted on the machine, not on the equipment. 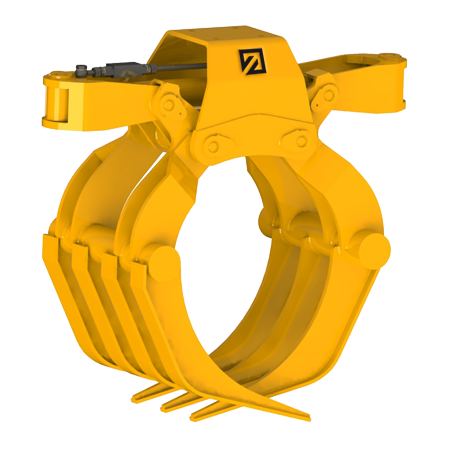 Suspension link: it’s very important to use it because it swings the bucket through a classic cross movement so the machine doesn’t relieve tension directly on the equipment. Custom-made link: a particular link to satisfy our customer’s needs. 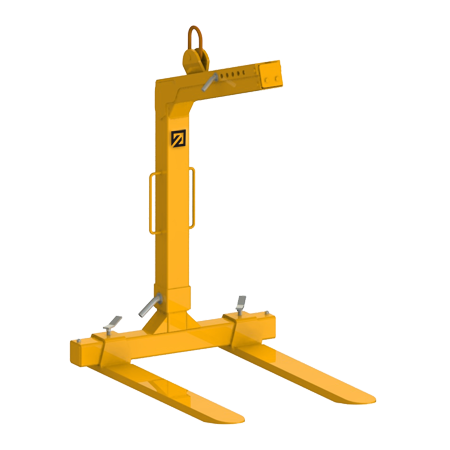 Pallet fork with comb shaped arm to be actioned manually.